Apple only updates its iPhone design every two years, so the intermediate ‘S’ models are normally not received quite as enthusiastically, despite their upgraded processing power. 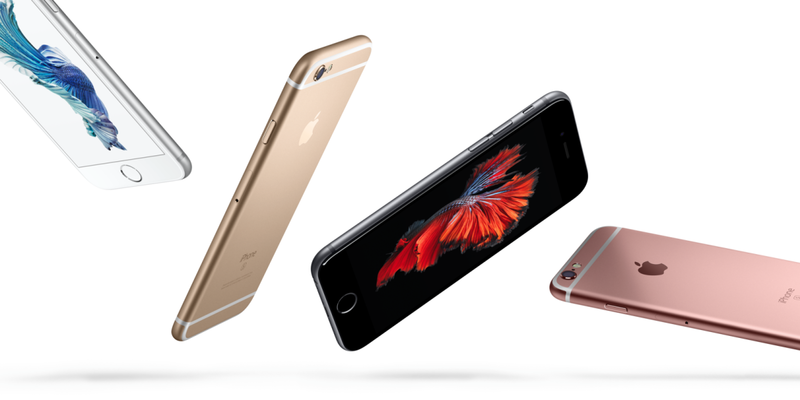 It looks like that may not be the case with the new 6s and 6s Plus, however. Apple today told the Financial Times that sales of the 6s models are so far on pace to exceed the 10 million units moved during the first sales weekend of the preceding iPhone 6 units. The company says numbers have also exceed its own pre-order expectations, with the iPhone 6s currently showing up as completely sold out. Somewhat strangely, Apple isn’t providing any specific numbers so far this time around – maybe it just wants to keep us on our toes. That said, it’s likely that the larger number is a direct result of pre-orders opening in two new countries, including China. In all, there are 12 launch countries this year. A more interesting comparison might be seeing how many units were moved relative to the launch numbers per country last year. The iPhone 6s is arguably the largest ‘s’ upgrade to date, introducing a new pressure sensitive input mechanism for the series called ‘3D Touch,’ which will have large repercussions on the way iOS menus are designed and make the phone more appealing to power users. The iPhone 6s also introduces a new 12-megapixel camera capable of shooting 4K video, the first time the megapixel count has been upgraded since the iPhone 4S in 2011. Meanwhile, both devices will ship with iOS 9, which introduces several multi-tasking features, improvements to Siri, and a taco emoji. It’s also interesting that the Plus model sold out, given the smaller one has traditionally been more popular. While we don’t know how many units were in stock for each model, it could be an indication more Android users – who are accustomed to 5+ inch screens – are thinking of making the switch to iOS than before. We’ll see how popular both devices are once they actually launch next weekend. In the meantime, Apple says it’s working to bring more 6s Plus models in stock online, and that both devices will be available in retail stores next Friday.